Posted by Yilan in Bulgaria, Macedonia. Bulgaria, which has prided itself as being the only ally of Nazi Germany to save its 48,000 Jews from death camps, must now admit it allowed the killing of 11,000 Jews from territories under its control, researchers say. “You are a hero rescuer but also a brutal murderer and a cool persecutor. You cannot say the one without saying the other too,” Michael Berenbaum, founder of the US Holocaust Memorial Museum, told a conference Friday in Sofia aimed at shedding light on this sombre page of Bulgaria’s history. “Evil has no nationality. The elucidation of this subject will contribute to reconciliation in the Balkans,” Bulgarian political analyst Antony Todorov added. Historians say 11,000 Jews from Bulgarian-administered territories in what are now modern Macedonia and Greece did end up in Nazi death camps. But Bulgaria has used its reputation as an honourable exception and a Jewish saviour as the basis for building up ties with Israel, and both countries are preparing to mark next March the 70th anniversary of Sofia’s refusal to send its Jews to be slaughtered by the Nazis. “This subject has been strongly exploited for political ends,” Bulgarian historian Nikolay Poppetrov said. Researchers agreed that authorities in Bulgaria have carefully avoided speaking about the other side of the World War II history coin. The treatment of the Macedonian Jews has remained largely unknown by the general public in Bulgaria. 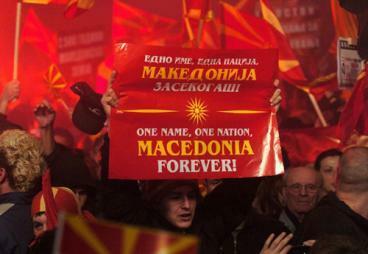 But it has nevertheless marred ties between Sofia and Skopje. 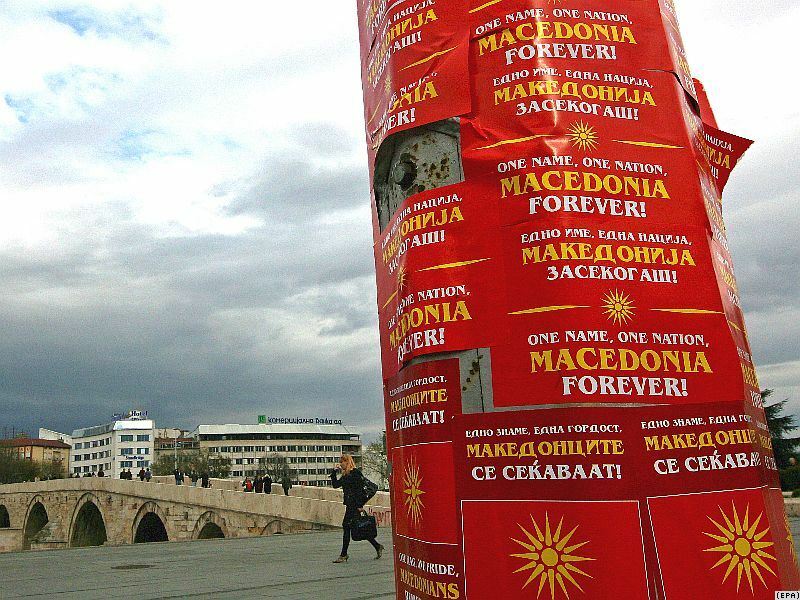 “There is no amnesia in the nation’s memory,” Macedonian historian Todor Chepretanov said, explaining that the Bulgarian government, police and monarchy of the time bore responsibility for the deportation of the Macedonian Jews. “Certainly, facing the truth can be painful, but trying to sweep it under the carpet or ignore it only increases the pain and trauma for you and for future generations,” he added. Some historians argue that Bulgaria felt obliged to sacrifice Jews in the territories it administered for the German Reich to save more of its own Jewish population. 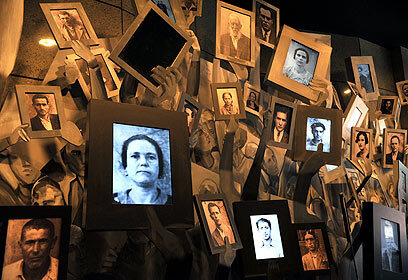 For Bulgarian Jewish journalist Emmy Baruh, however, whose family was one of those who escaped deportation, “the interpretation that the lives of 50,000 were paid for by those of 11,000 is immoral and sinister.”On Mar.9, 1943, freight trains waited at Kyustendil in western Bulgaria and Plovdiv to the south to deport the first wave of 9,000 Bulgarian Jews to extermination camps in Poland, a few weeks after the right-wing government signed an accord to this end with the Nazis. Parliament deputy speaker Dimitar Peshev was alerted about the convoy preparations by his voters in Kyustendil and rushed to intervene. He wrote a letter of protest signed by 42 lawmakers from different parties to Prime Minister Bogdan Filov and King Boris III. Christian Orthodox clergy, intellectuals and the still underground communist movement staged solidarity rallies and the king managed to postpone the deportation indefinitely. Deportations however started in territories in western Macedonia, northern Greece and southern Serbia, which Bulgaria had lost during preceding wars but were returned to its administration by Germany. A total of 11,343 Jews from these regions were deported by the Bulgarian army, lists show, including a baby, named as Isak, his age “zero,” sent to the Treblinka death camp in Poland. The few survivors remembered the “astounding cruelty” of some soldiers, who committed violent and humiliating acts against them, Baruh said. For Poppetrov, even if Bulgaria saved its Jews from the death camps, public opinion in the country was not at all tolerant to them. “Our society allowed Jews to be deprived of their civil rights: they were displaced, made to wear a yellow star, and banned from practising certain professions,” he said. Historian Rumen Avramov meanwhile saw “economic motives” behind what he described as the “anti-Semitism of the state,” demonstrated by the 1941 Law for the Protection of the Nation that notably nationalised Jewish property. 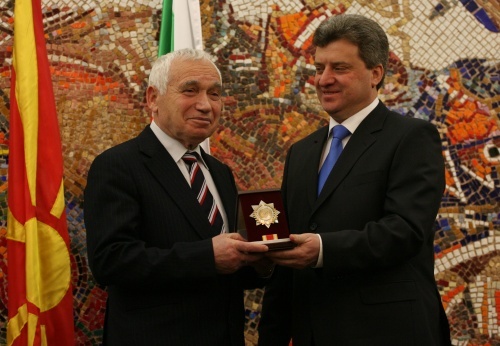 “The Bulgarian state has to recognise the facts and apologise,” he urged. “But public opinion is not mature enough yet and the politicians are annoyed when this subject is raised,” he said resignedly.